What should the Israeli government do with about 35,000 Africans who have sunk roots in Israel and want to stay but who are being pressured to leave? Whether they’re described as migrant workers or asylum-seekers, the Eritreans and Sudanese who have entered Israel illegally since 2005 have become an embarrassing problem for Prime Minister Benjamin Netanyahu. The accord, designed to replace a plan to forcibly deport almost half of them to Rwanda and resettle the rest in Israel, was regarded as feasible. But within four hours of announcing it, Netanyahu suspended it. And then he cancelled it altogether. For its part, Rwanda denied ever having agreed to receive any of the Africans. It’s clear why Netanyahu reneged on what had been a done deal. His supporters in the Likud Party opposed it. His coalition partners, especially the far-right Jewish Home Party, despised it and threatened to topple his government if he went through with it. As usual, Netanyahu was more concerned with political self-preservation than with honoring an agreement. Two of his Likud predecessors were not as gutless. Menachem Begin, the first Likud prime minister, disappointed Likudniks by withdrawing Israeli forces from the Sinai Peninsula. Ariel Sharon alienated the same constituency by carrying out a unilateral withdrawal from the Gaza Strip in 2005. The African migrant issue is a volatile one that goes to the heart of what kind of a country Israel aspires to be. 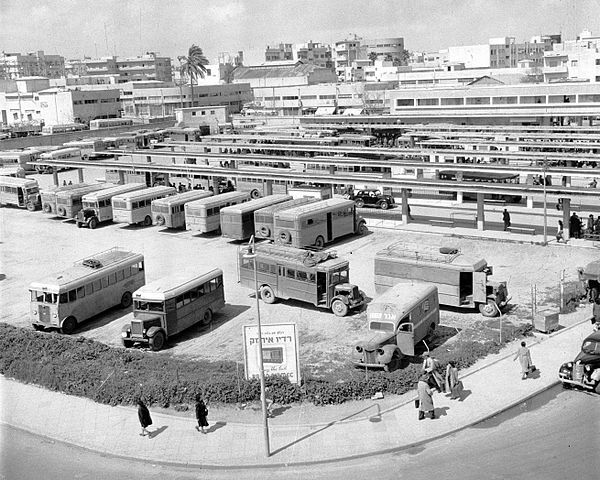 The vast majority of Africans settled in southern Tel Aviv, a rundown working-class neighborhood near the old central bus station. 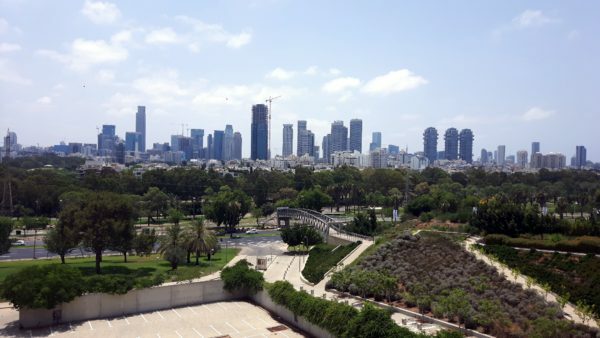 Some Jewish residents claim that the crime rate has soared since their arrival. Still other Israeli Jews, members of the religious Zionist camp, oppose the influx of Africans for purely ideological reasons. 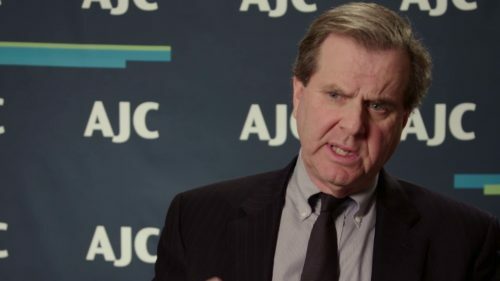 They maintain that Israel should not be responsible for the fate of economic migrants and that if Israel is to remain a Jewish state it cannot be swamped by non-Jews. This, of course, leaves Israel open to uncomfortable accusations that it is a racist state. 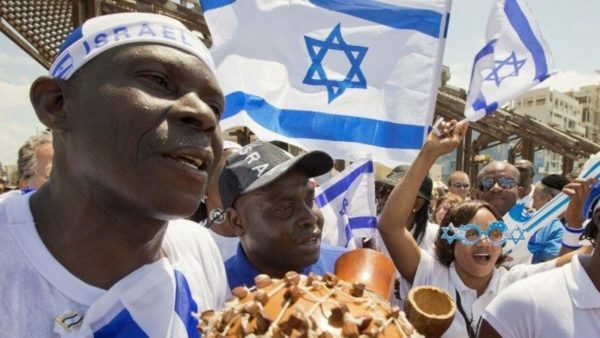 Israeli Jews who support the Africans’ presence in Israel are divided into two groups. Some argue they should be allowed to stay, regardless of their legal status. Among them are Holocaust survivors who contend that Israel is morally obliged to help people in peril. Others argue that the right of the Africans to remain in Israel depends on whether they are real refugees by international standards. Netanyahu and his backers believe the Africans have no place in Israel, regarding them as nothing but “infiltrators” who threaten Israel’s Jewish character. 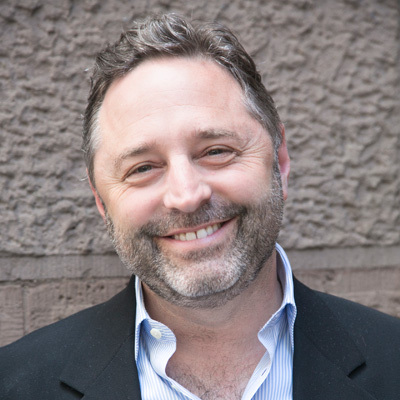 For years now, he has railed against them, calling for their expulsion and lambasting human rights organizations that mobilized on their behalf. Smugglers brought the Africans to Israel via the porous Sinai Peninsula. In 2012, Israel sealed the border with a security fence, initially detaining the Africans in a holding facility in the Negev desert. To this day, some of them are still incarcerated there. The debate over the Africans has drawn in U.S. Jewish organizations that endorse a liberal refugee policy. 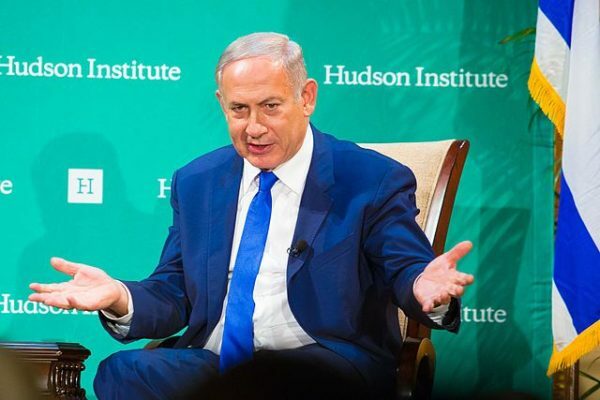 The Hebrew Immigrant Aid Society, the Anti-Defamation League, the Union for Reform Judaism and the Jewish Council for Public Affairs have all criticized Netanyahu for having pulled out of the agreement. Netanyahu, in turn, has attacked the New Israel Fund, which funds Israeli human rights organizations that have been critical of his policies toward the Palestinians. Netanyahu offered no evidence to back up this claim. Observers who have followed Netanyahu’s career are less than surprised by his stunning reversal. After he signed the 1998 Wye River accord, which called for an Israeli withdrawal from parts of the West Bank, he decided not to implement it. Although he supported the 2005 pullout from the Gaza Strip, he subsequently changed his mind. In 2016, he asked Labor Party leader Isaac Herzog to join his coalition, only to backtrack. Last summer, he ordered police to erect metal detectors at the entrances of the Temple Mount, but later removed them. Most recently, he pushed for early elections, but then pulled back. Given his track record, no one should be surprised that Netanyahu rejected a solemn agreement with the United Nations that might well have resolved the African migrant issue in one fell swoop.